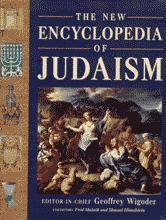 Bible Encyclopedias and Dictionaries are excellent resource guides for beginning research. 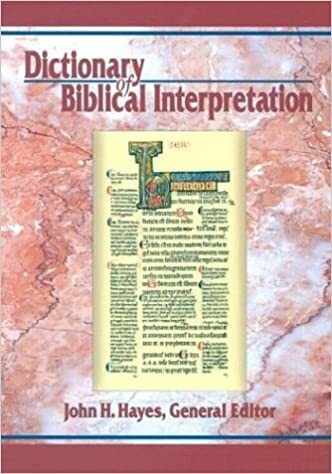 They provide authoritative voices on a plethora of topics regarding every aspect of biblical studies. 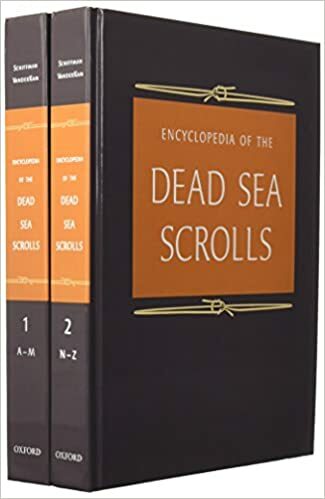 Along with these brief introduction to subjects, they also provide priceless bibliographies to help researchers more in-depth and specialized studies on the topics in question. 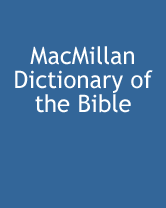 Below are some of the many dictionaries and encyclopedias available through the DTL to help in your biblical research. 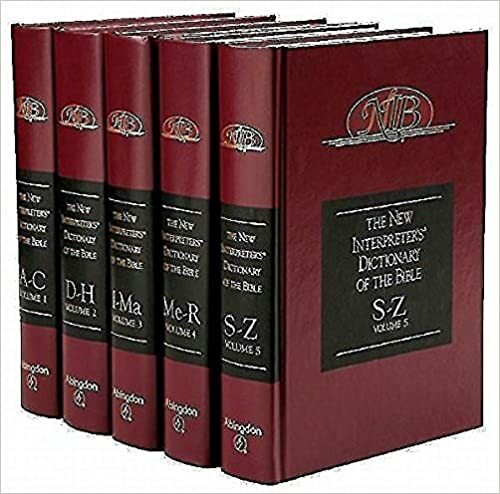 Please remember that these are just some of the many dictionaries and encyclopedias available through the DTL. Please use the search bar above to search through the catalog.